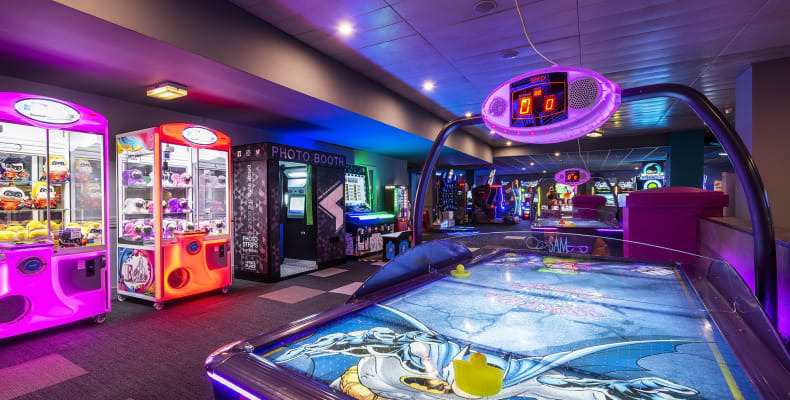 For entertainment seekers who can enjoy bowling, a game of pool, or even have a go on the many arcade games. 1. 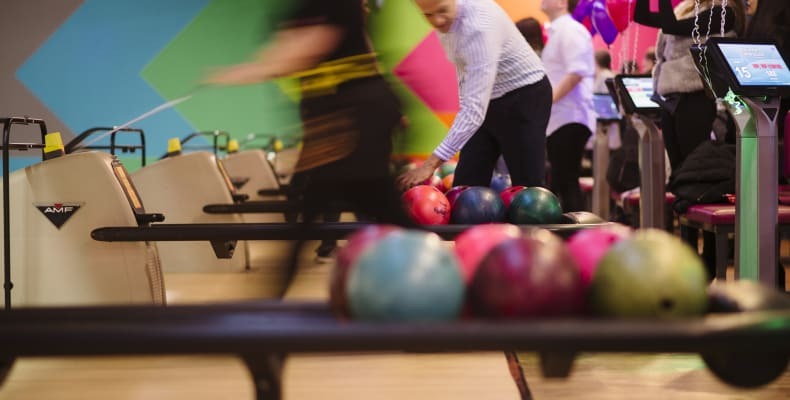 Tenpin provides the ultimate Bowling experience for any occasion; from children’s parties to corporate events and even Christmas parties. 2. 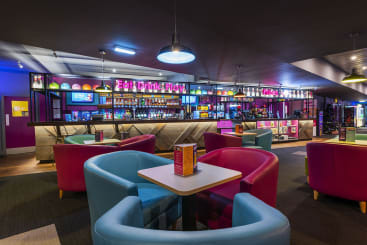 Great entertainment for all including; full-sized American pool tables, table tennis and a high-tech arcade. 3. 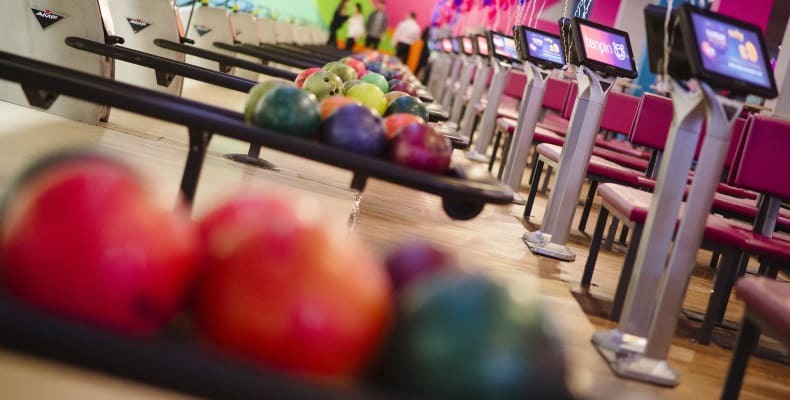 Tenpin features the UK’s ONLY foot bowl pitch, so give it a try! 4. 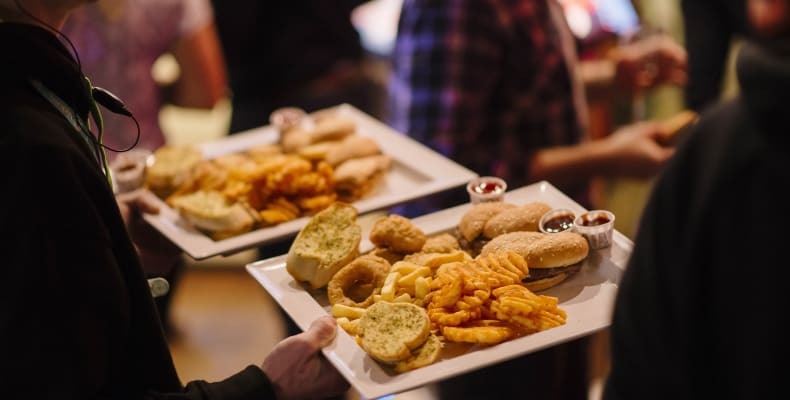 Great selection of food and drink at the restaurant and bar. 5. Cosmic Bowling can be activated upon request!